The growth of digital currency is mainly due to its perceived benefits. These benefits are attractive to users who use virtual currencies for legal uses; however, it is these same benefits that make digital currency equally appealing to those exchanging goods and services which may not be legal. Encryption is a form of electronic protection that converts ordinary data, such as text messages, into a form that cannot be identified or read by another person or program. This will usually be accomplished by an algorithm that ensures messages are secure against everybody but the intended receiver, who is able to convert messages back into readable text. Therefore, for any other party to read the message, the “cryptographic key” to the algorithm must be used to view messages in their original decrypted form. It was alleged that Liberty Reserve had more than 1 million users worldwide and processed more than 12 million transactions a year. According to the indictment, the Liberty Reserve digital currency platform was favoured for its money laundering service for carders, hackers and other cyber criminals in the digital underground who used it to transfer money around the world effortlessly and anonymously. In October 2013 the FBI seized and shut down Silk Road and charged its founder and host Mr Ross Ulbricht for engaging in money laundering operations and trying to arrange a murder for hire. Federal prosecutors alleged Mr Ulbricht’s website sold more than US$200 million worth of drugs anonymously. He was found guilty of charges including conspiracy to commit drug trafficking, money laundering and computer hacking. Mr Ulbricht was eventually convicted of seven charges related to Silk Road and was sentenced to life in prison without the possibility of parole. The further charges alleging murder-for-hire remain pending. Nyman Gibson Miralis specialise in all aspects of digital currencies and are experts in assisting companies and individuals who are the subject of investigations by AUSTRAC, the AFP, the ATO (Australian Taxation Office) and the Australian Criminal Intelligence Commission (ACIC) for suspected criminal activities involving digital currencies such as Bitcoin. We have specialised knowledge of the substantive laws under which these agencies operate and the practice and procedure of investigations and prosecutions. 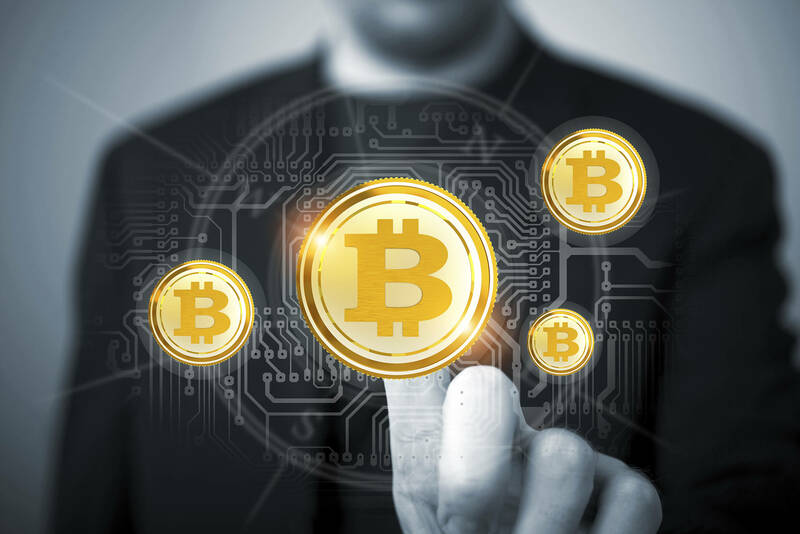 If you need assistance from a legal expert in relation to digital currencies, contact one of our Sydney criminal lawyers to arrange a consultation. How do Legal and Illegal Bitcoin users differ? Bitcoin: way of the future, or currency of criminals? What are the links between Bitcoin, the blockchain and corruption? How can Bitcoin be seized as proceeds of crime? What are the implications of using Bitcoin and the Darknet in criminal cases? What are the Key Terms Around Bitcoin and Digital Currency? Will Bitcoin Eventually Be Covered by Our AML Regime? Regulating Digital Currency: Can Improvements Be Made? Is There Scope for Global Regulation of Digital Currency? Will law enforcement access to encryption undermine due process and the rule of law? What encryption laws exist around the world?